Lately, I've enjoyed making school inspired scarves. 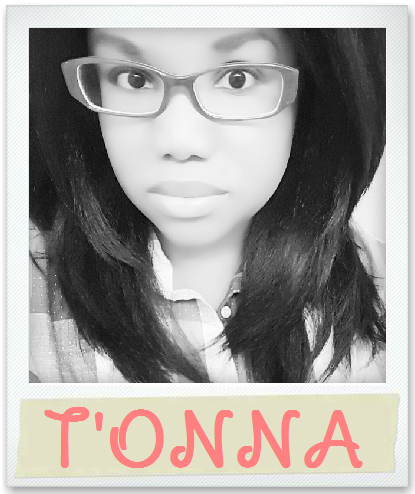 I've made several Pencil Scarves, a couple Paintbrush Scarves, and a Pink Crayon Scarf. 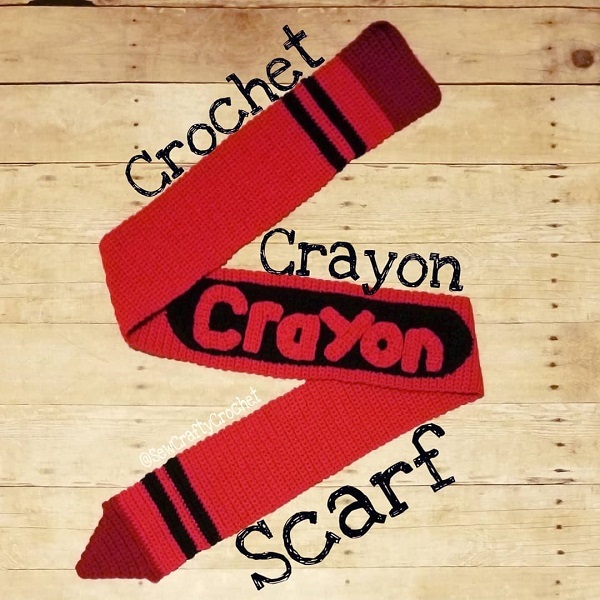 I asked my Instagram friends what color crayon scarf I should make next, and many said red or purple. 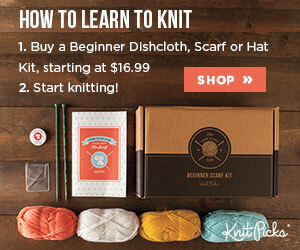 I've decided to make a red scarf first. I plan to make purple and blue crayon scarves next. 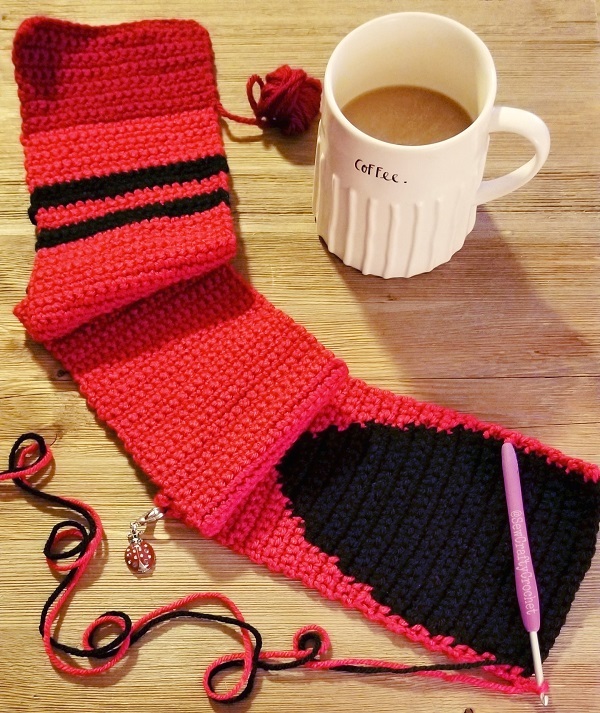 I did not use or write a pattern for this scarf, but there are a few crayon scarf patterns out there on Ravelry and Etsy. I like to start with the flat end of the crayon. 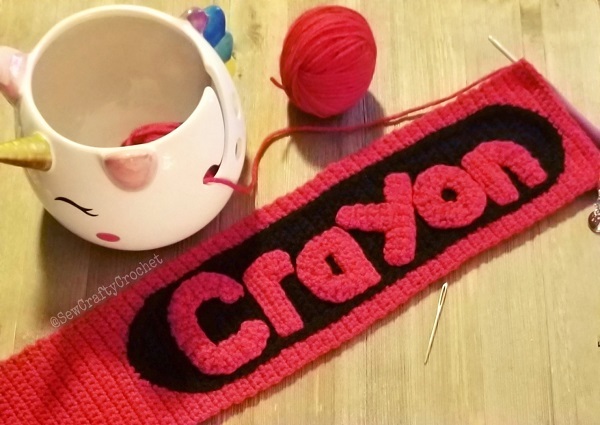 For my Pink Crayon Scarf, I only used one shade of pink, but for this red scarf, I decided to use two shades of red. 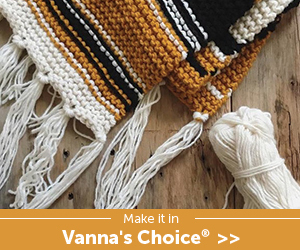 The dark shade of red is Vanna's Choice Cranberry . 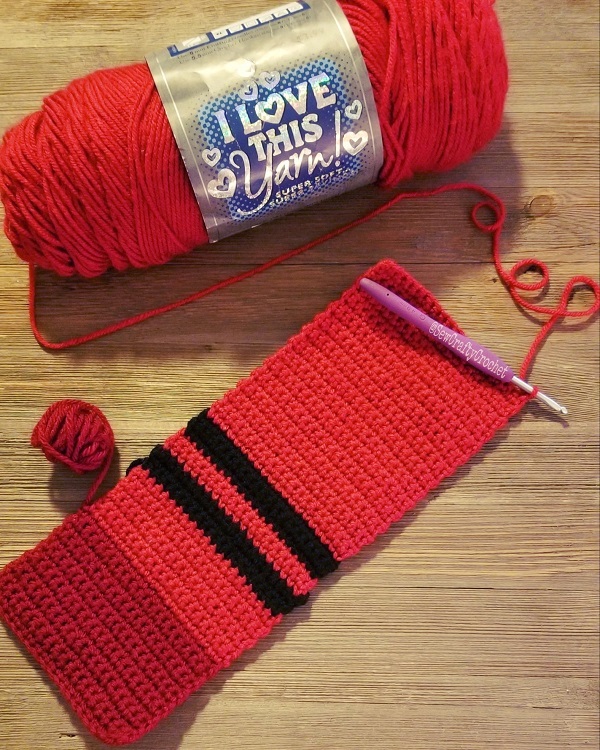 The red representing the crayon paper is I Love This Yarn Red. I crocheted thi scarf with a size G/4mm Clover crochet hook . The black yarn is by I Love This Yarn. I had to use my ladybug stitch marker . 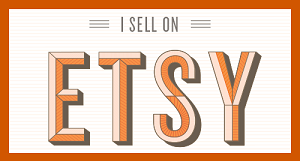 To create the word "Crayon," I followed the patterns for the letters at the Moogly blog. 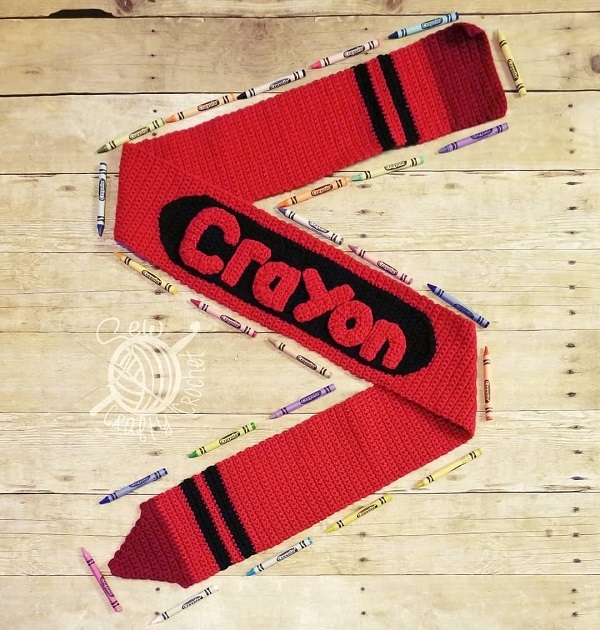 This wearable crayon is approximately 65 inches long and 5 inches wide. 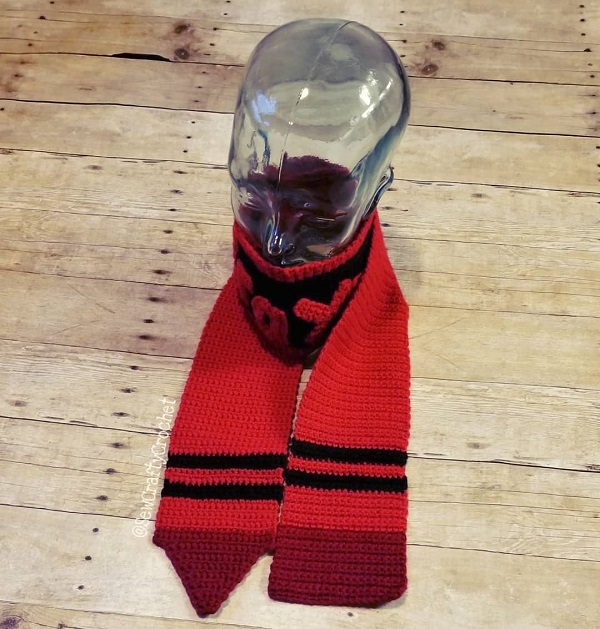 This scarf is long enough to wrap around your neck and keep you warm on chilly days. I think this scarf looks great with my Betsey Johnson Composition Notebook Purse. 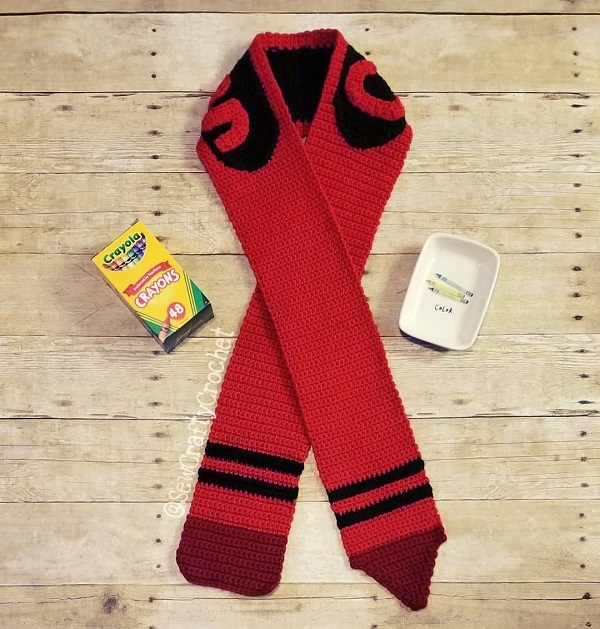 This Red Crayon Scarf is available in my Etsy shop! I love your stationery scarves. This one is a classic. 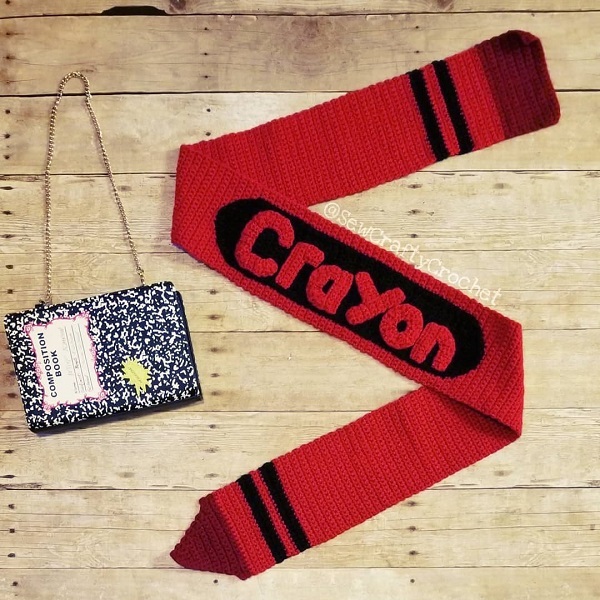 Your crayon scarves are such fun pieces. This red one looks great. Pinned. Thanks Beverly! And thanks for the pin! Love your color choice. It amazes me the creative way to make scarfs. Pinned and shared. That's brilliant! Everyone loves a red crayon don't they? How great to wear one!